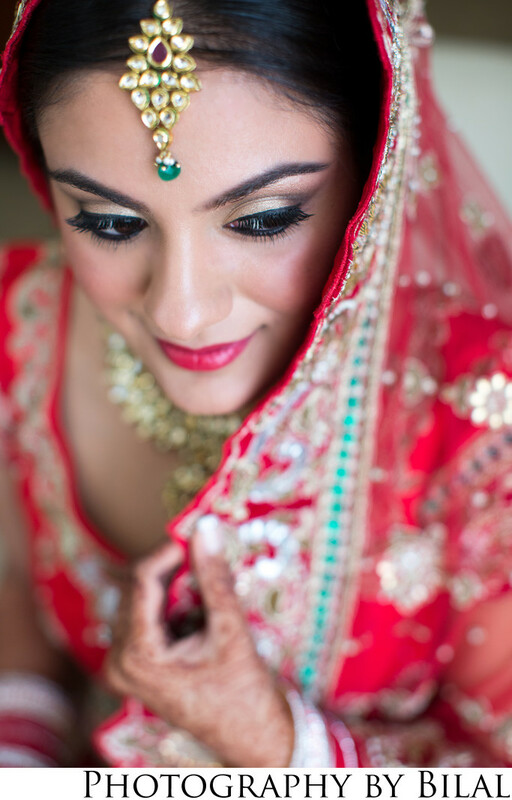 In my eyes, this bride's portrait represents beautiful wedding photography. I just love the way she's glancing outside, the soft window light wrapping around her, a gentle smile on her face, these are the elements that make a great photo. This wedding was shot at the Princeton Hyatt in Central NJ.